Nice. 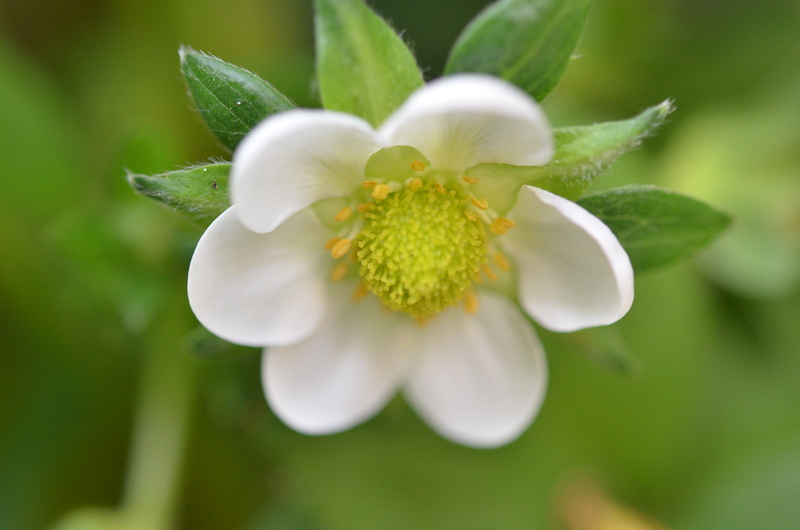 I don’t think I’ve ever seen a strawberry blossom that close up before. It is quite lovely. Thank you. 🙂 I thought that it was cute. I hated to eat it once it was ripe, and yet it tasted sweet. You nurtured the budding beauty only to sacrifice it to your gluttonous needs. You monster.